This simple dollar store craft requires two things: glow sticks (which are usually sold 10-15 to a package, lots of empty toilet paper rolls and tape, if desired. 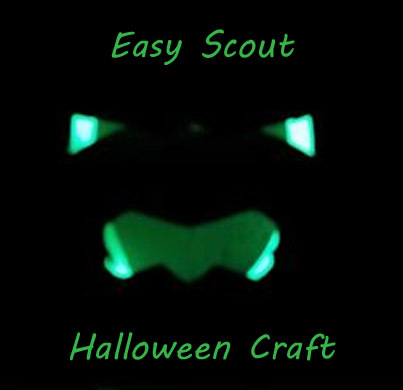 If you’re planning on doing this craft with your scout troop or class, I’d recommend stocking up on empty toilet paper rolls early, tapping into parents or seeing if your local recycling district has them available. The project itself is so easy. 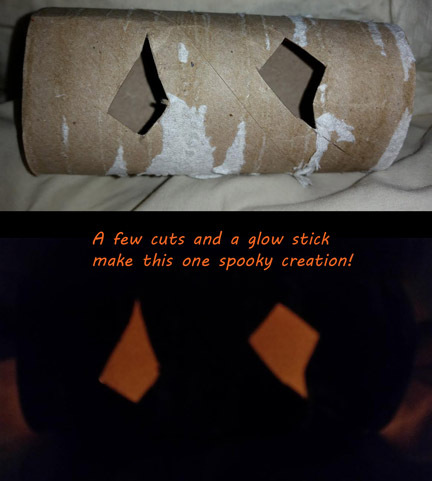 Cut out different eye shapes in the toilet paper rolls, and put a glow stick inside. Cover the ends with scrap paper or tape them closed. 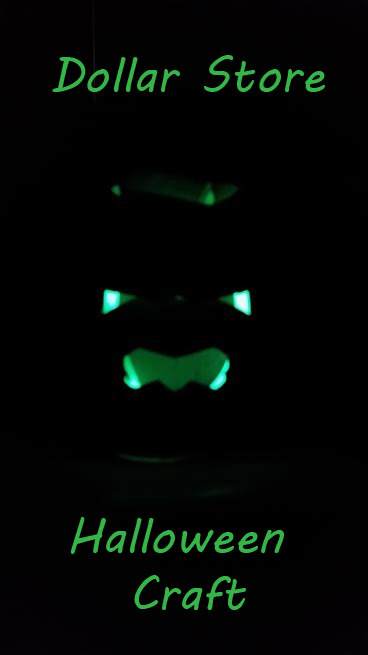 Place around your room, and you’ll have some eyes out at nighttime! We did this in our yard a couple of years ago and they worked great! Thanks for sharing with us at the #HomeMattersParty link party.